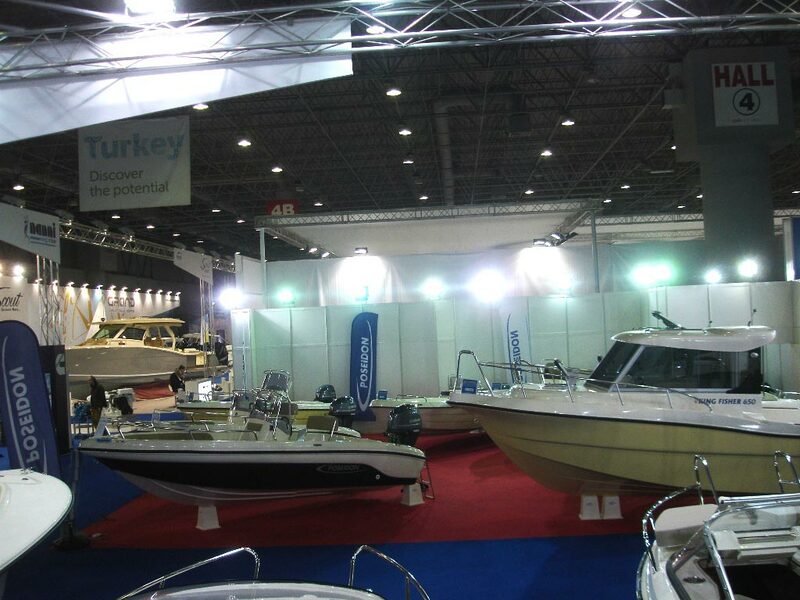 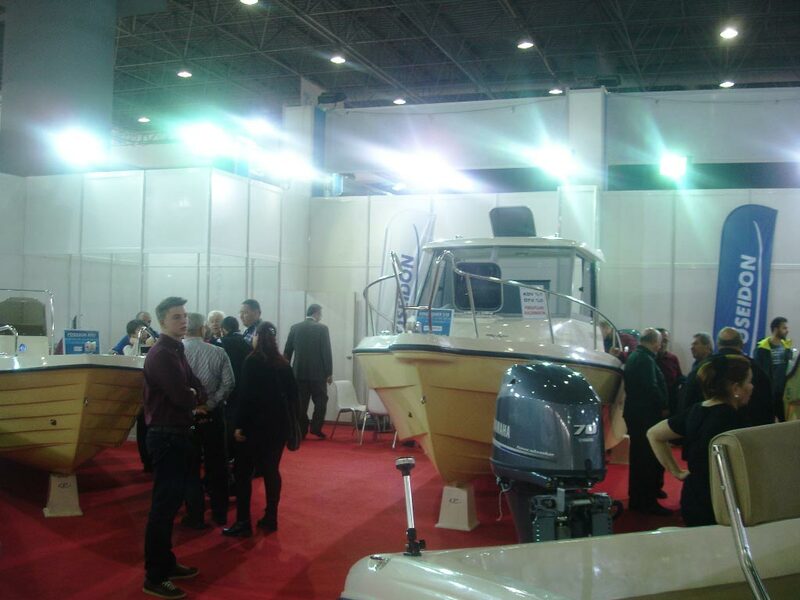 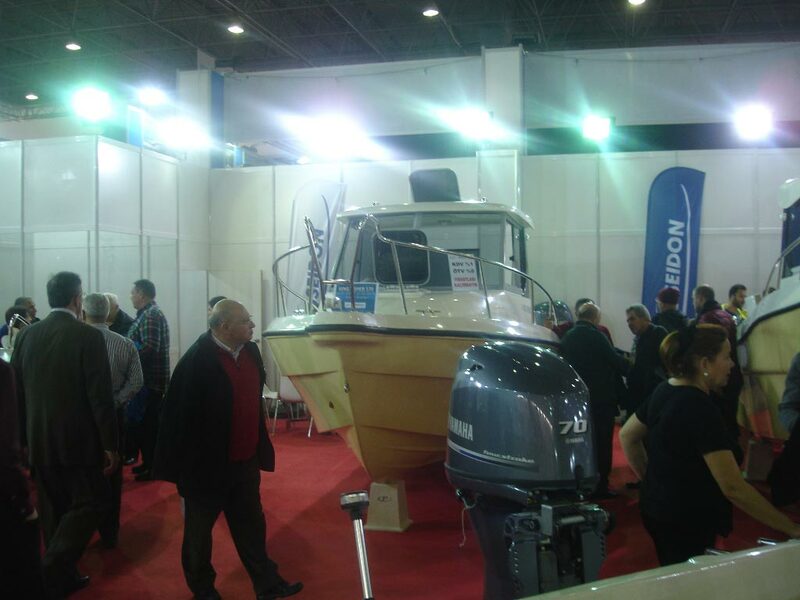 Our participation in the Naval Salon of Constantinople, one of the largest in the world, was successfully completed. 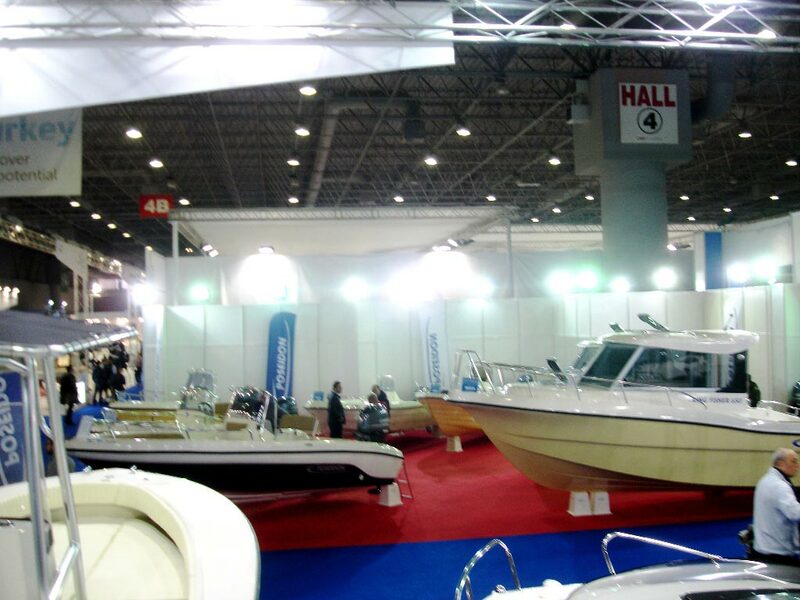 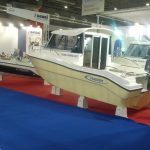 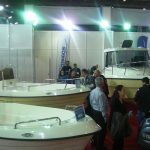 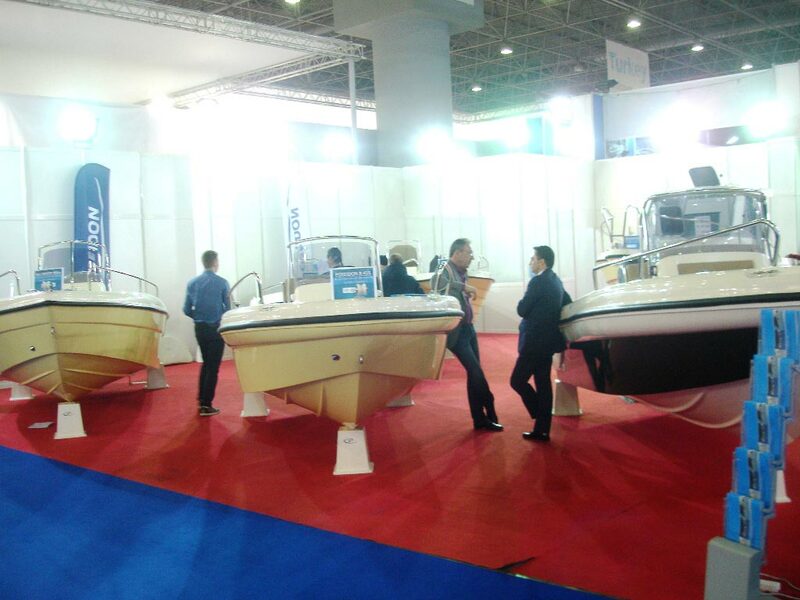 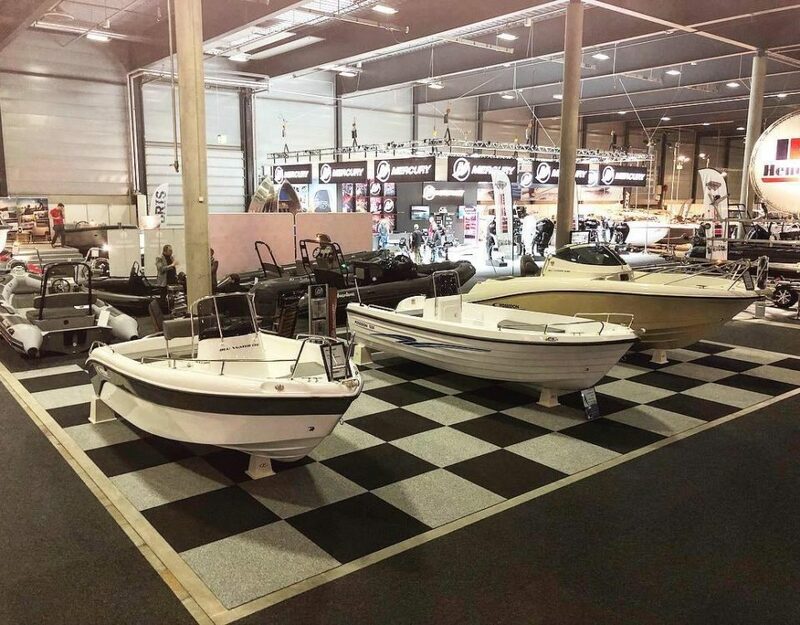 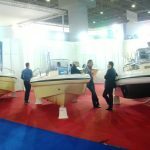 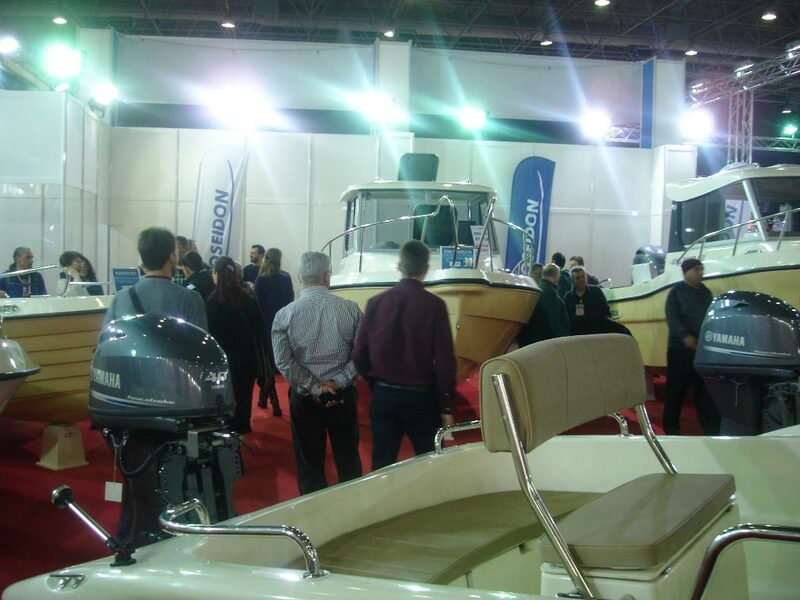 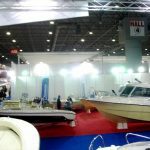 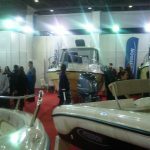 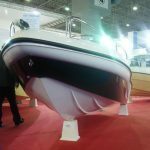 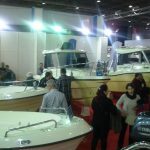 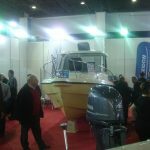 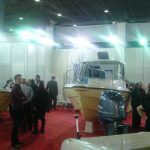 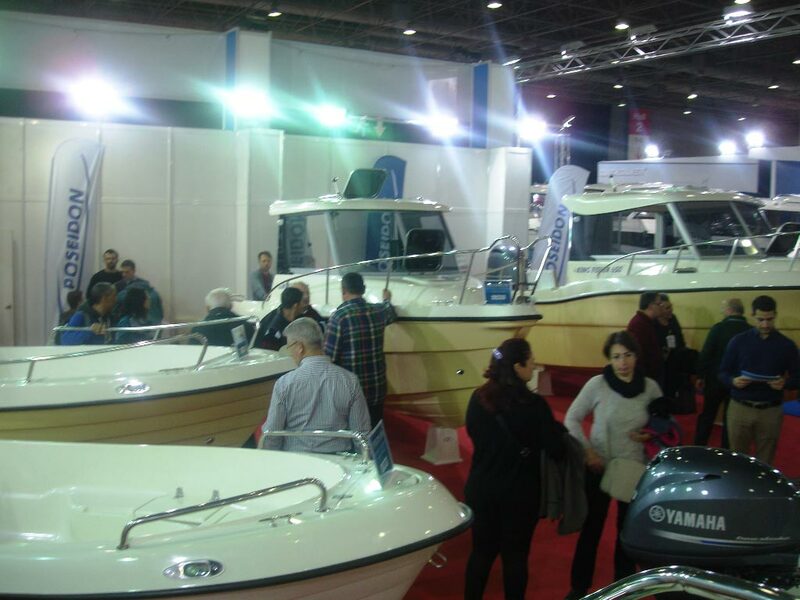 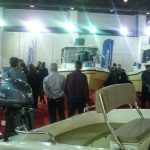 The AVRASYA BOAT SHOW 2017 Marine Lounge has attracted the attention of more than 100,000 visitors, resulting in a lot of sales through our extensive network of dealers across the country as well as in European as well as neighboring countries. 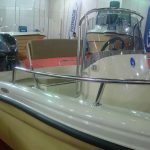 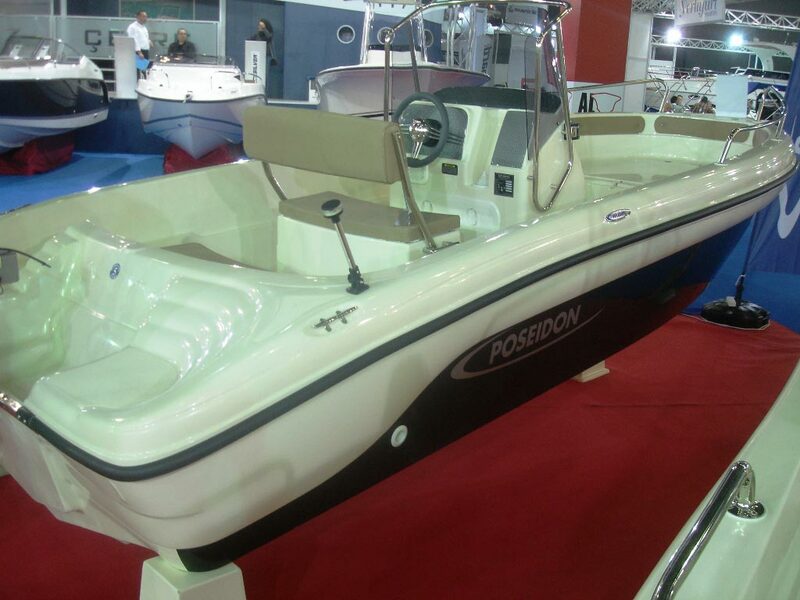 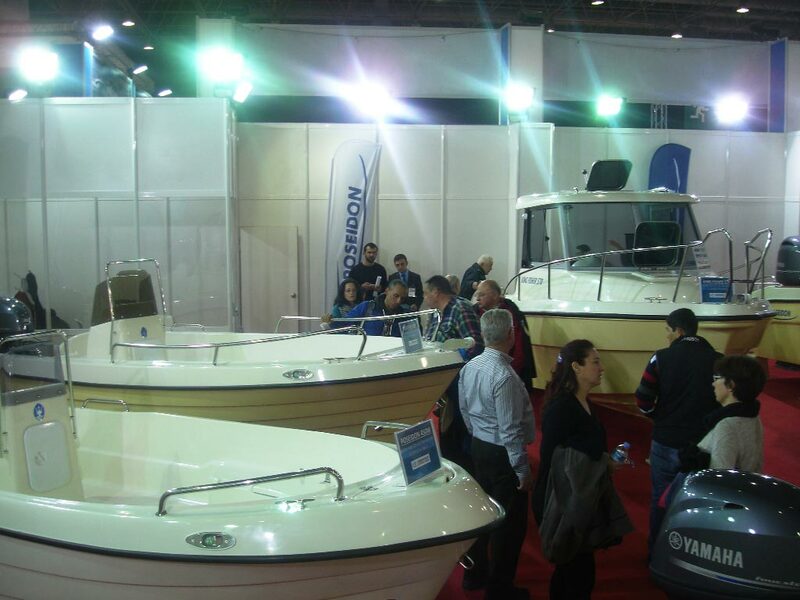 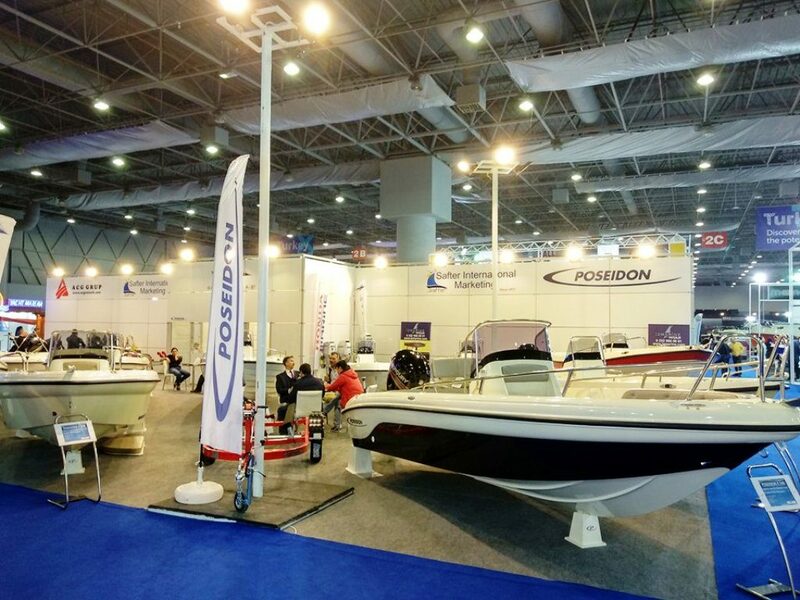 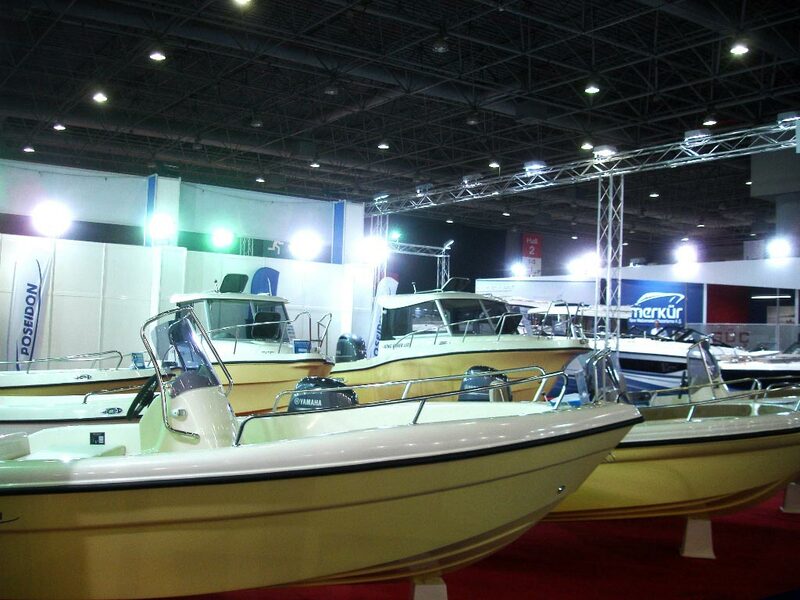 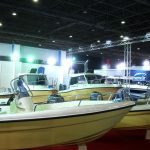 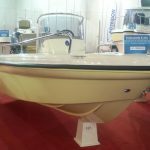 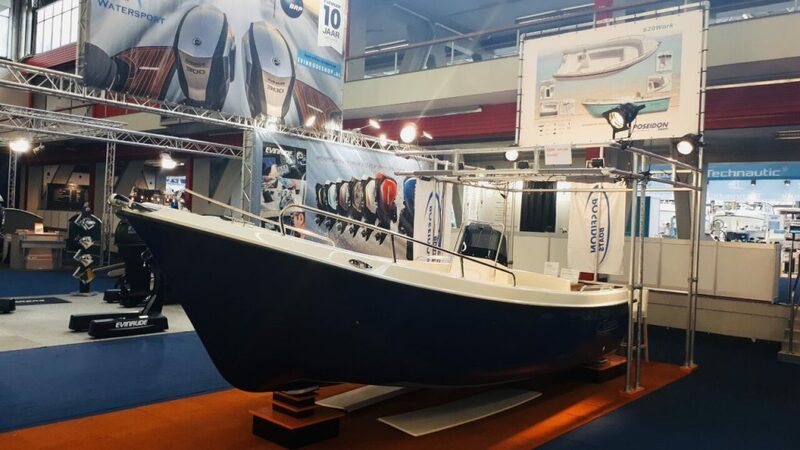 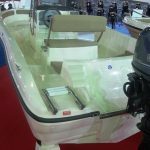 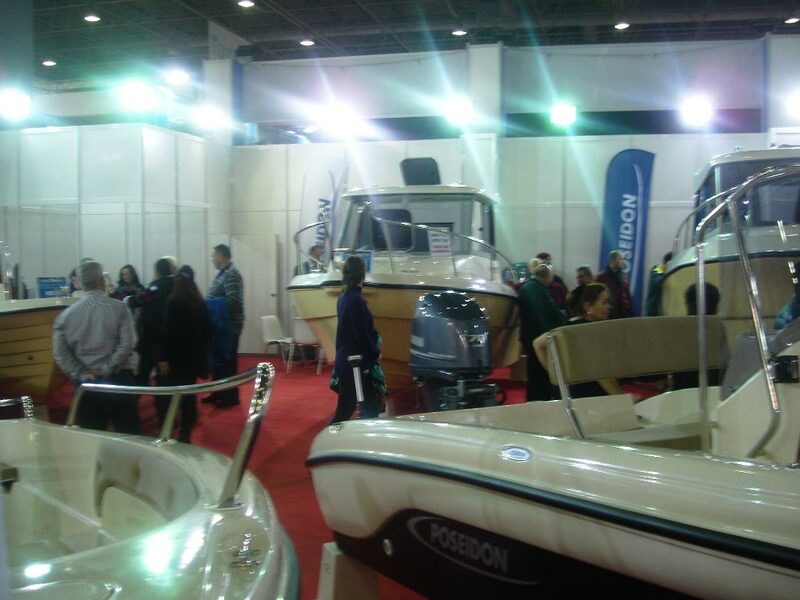 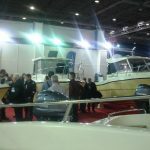 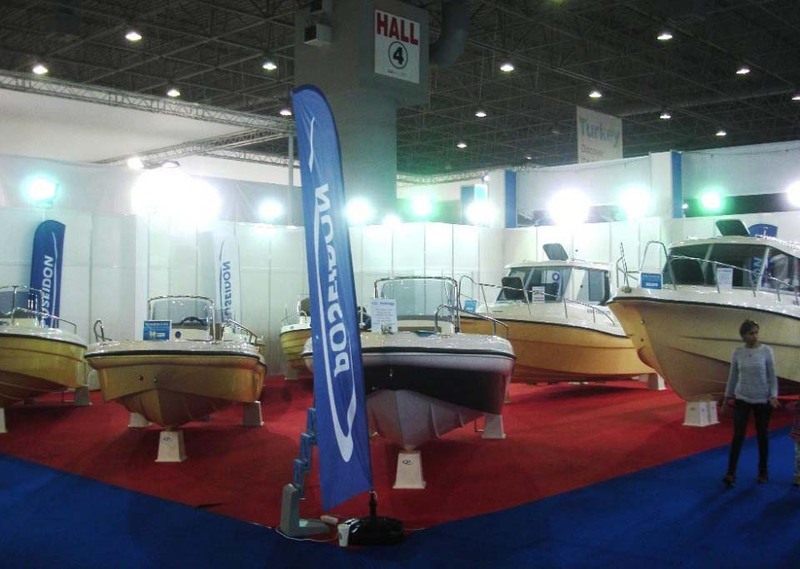 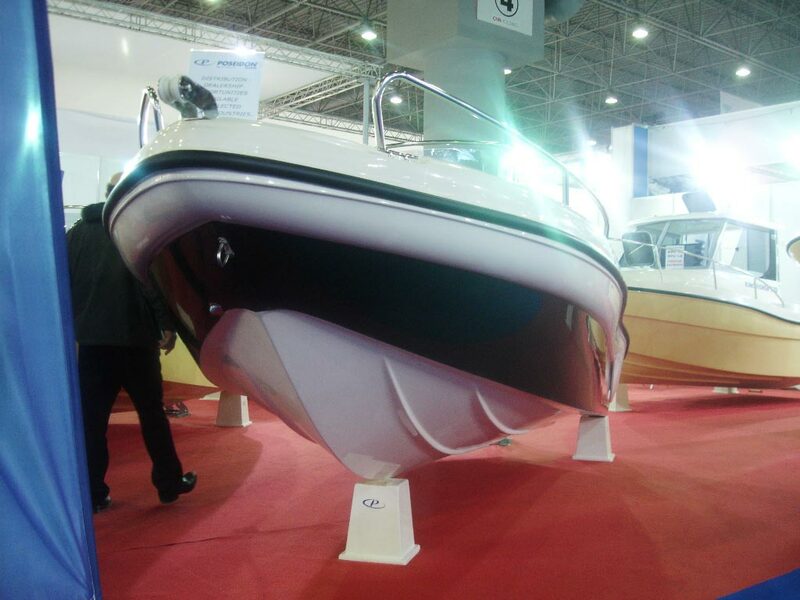 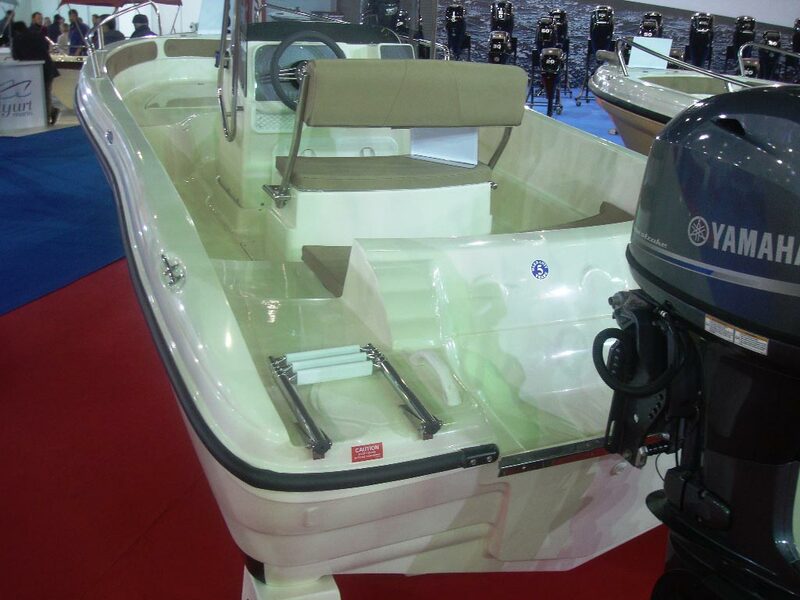 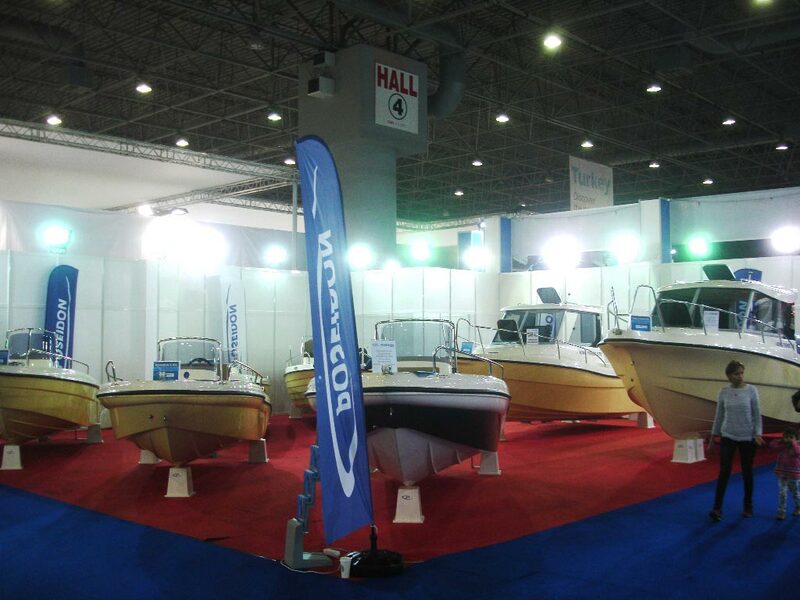 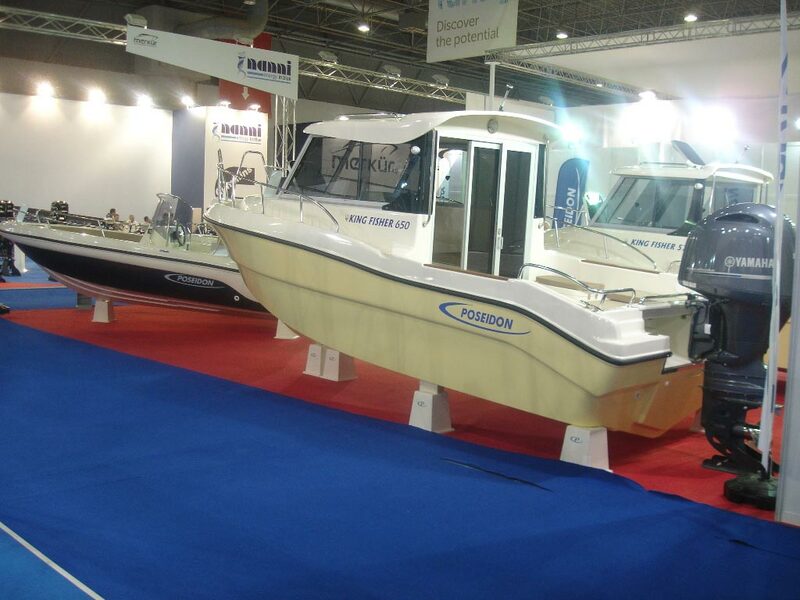 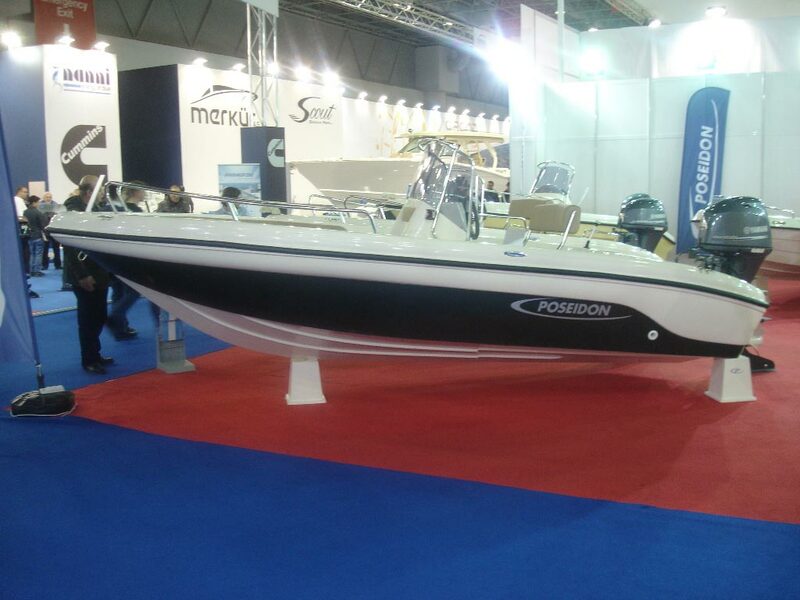 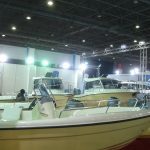 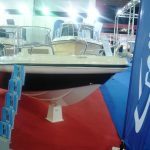 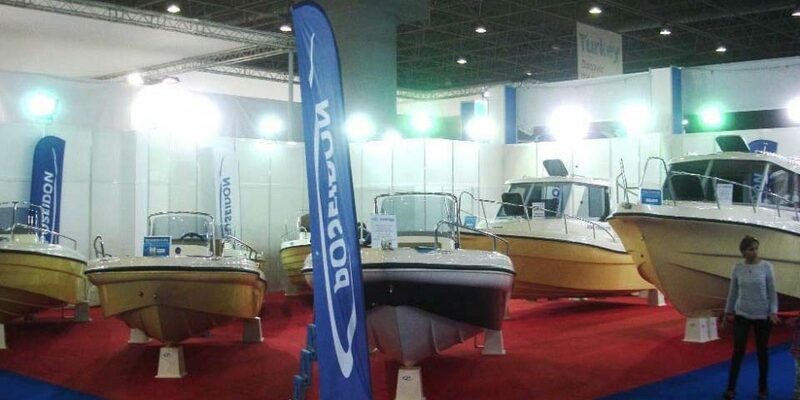 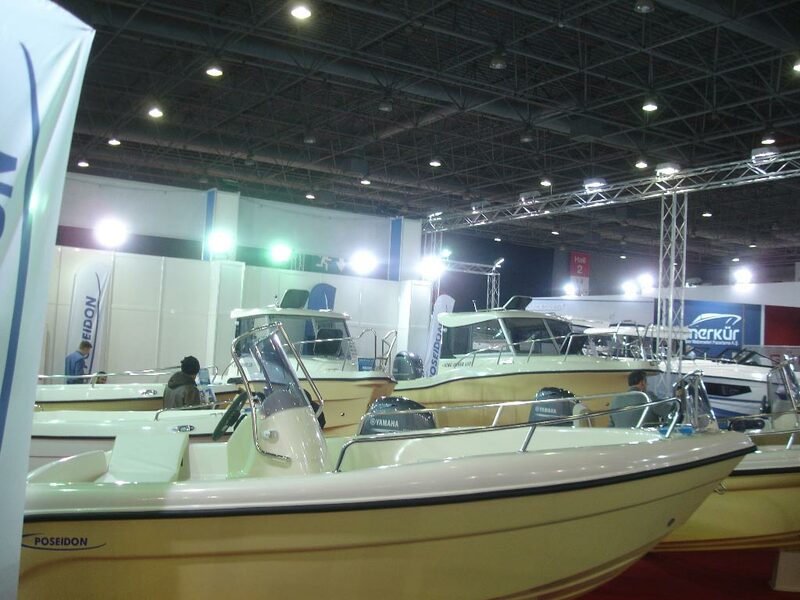 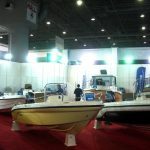 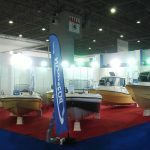 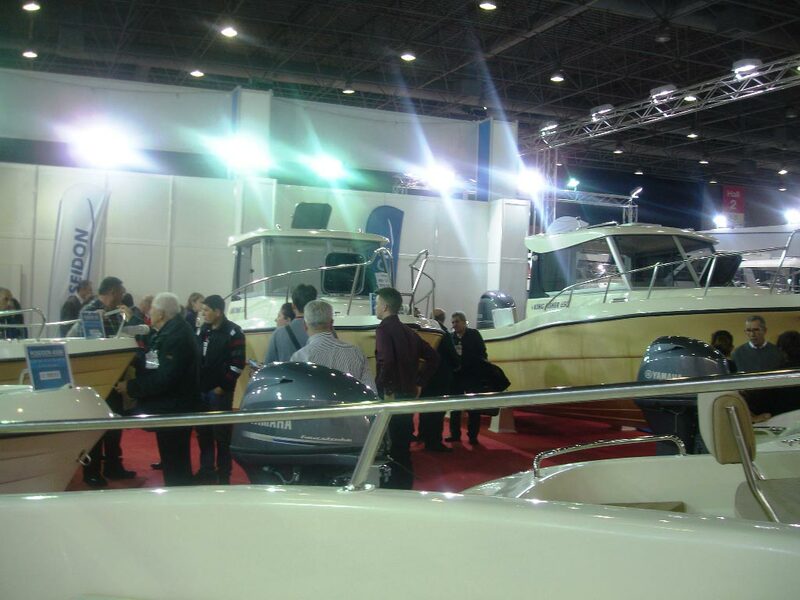 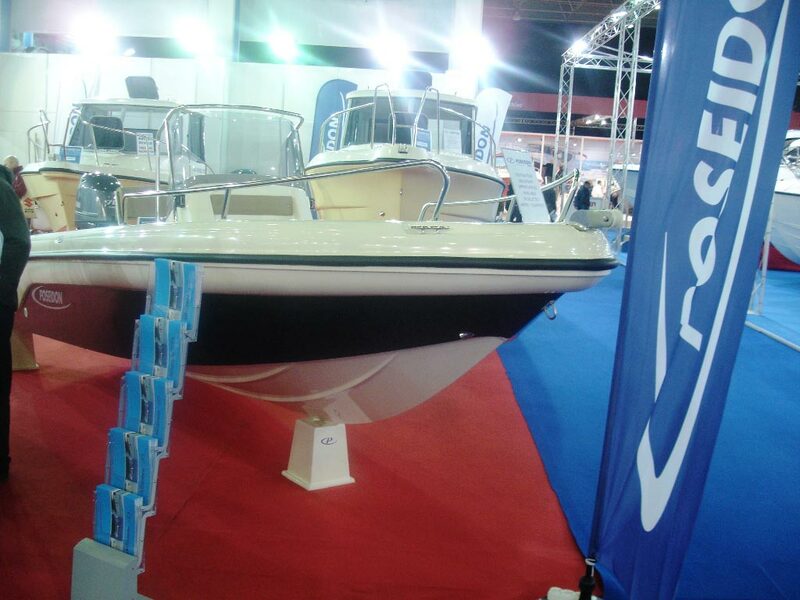 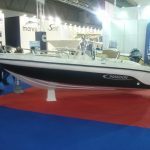 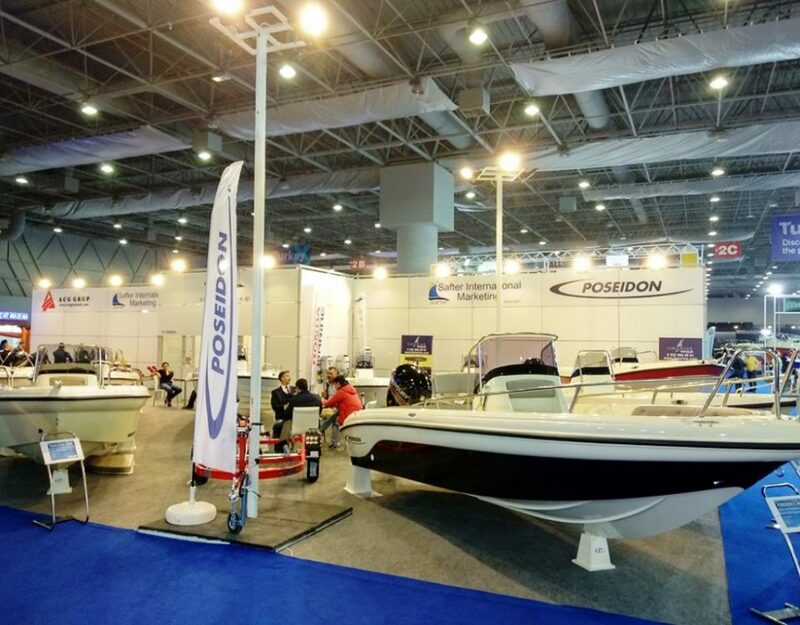 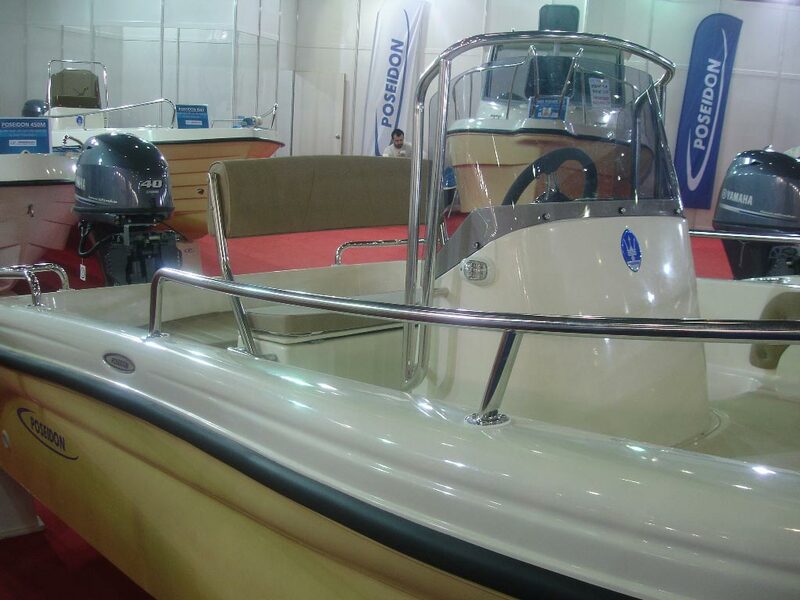 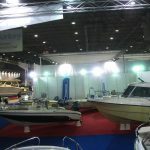 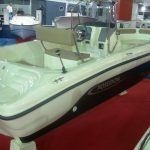 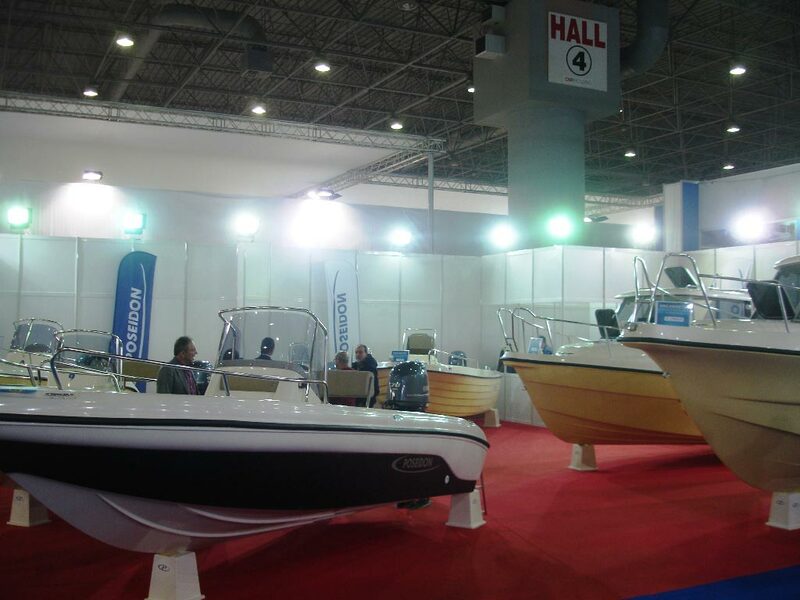 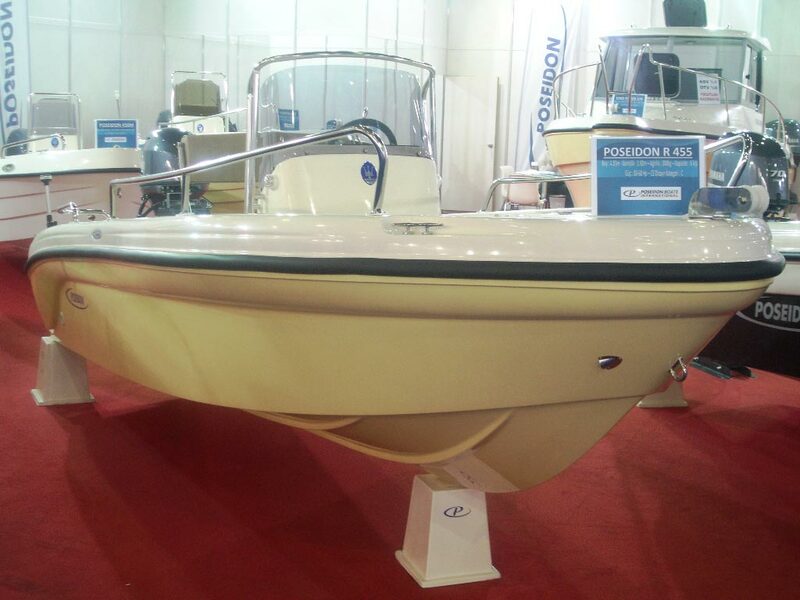 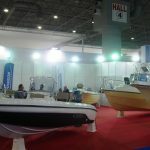 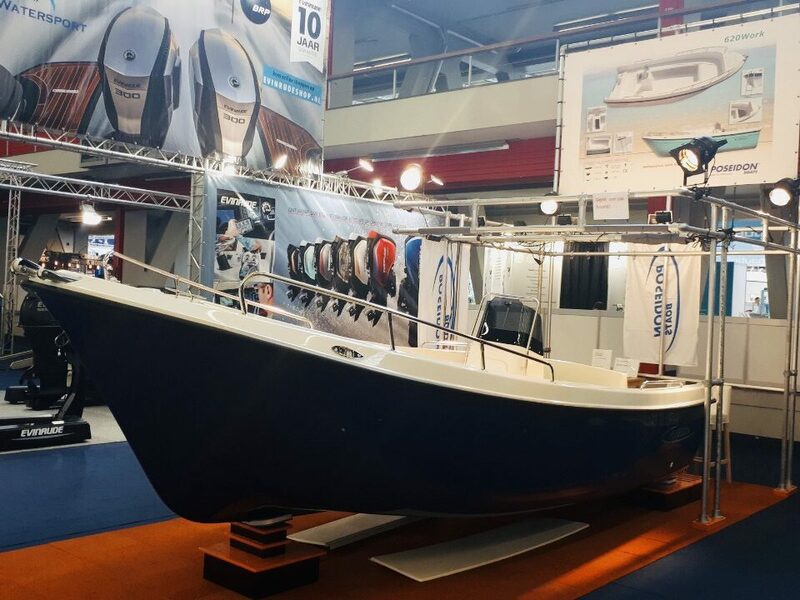 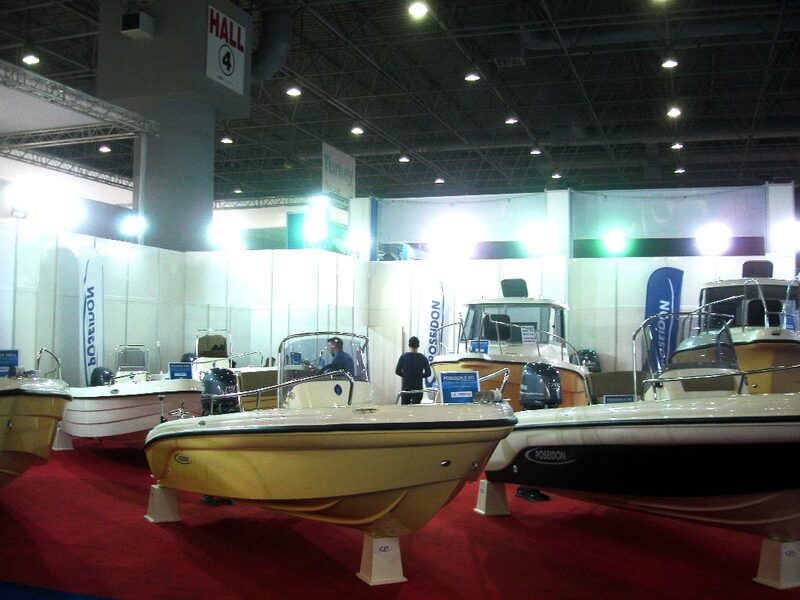 At our booth we presented 7 boats from 4.50 to 6.50 meters in length.